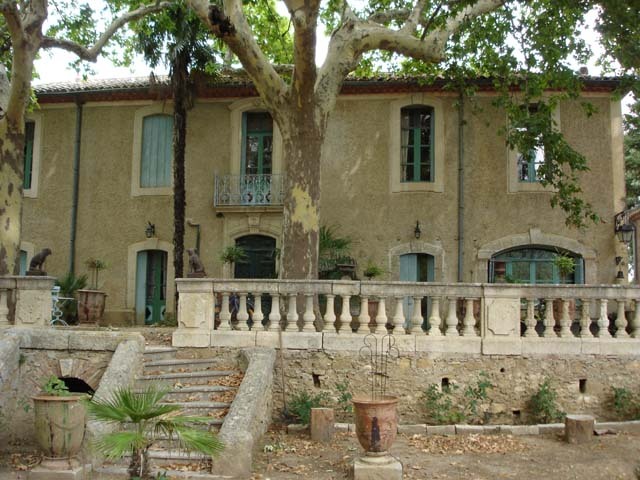 I believe that 'my Rieusset Family' originated in the Languedoc-Roussillon Region in Southern France. 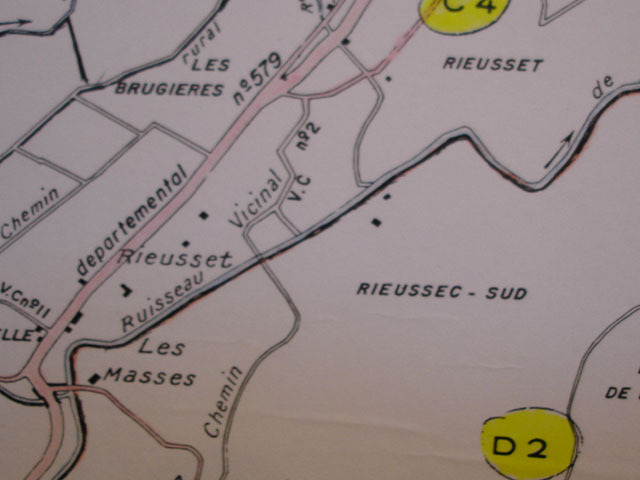 Early documents spell the name Rieussec as well as Rieusset. It means literally "Dry Creek". 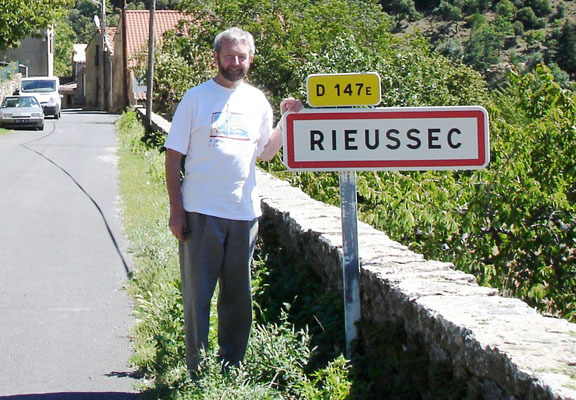 My Rieusset ancestors were Huguenots or French Protestants persecuted for their religious beliefs by the Catholic hierarchy who held considerable power at the time. Many were put to the sword or burned at the stake as heretics. Although edicts of toleration were proclaimed they continued to labour under many disabilities. They were excluded from civil office and political employment and thus devoted themselves to industrial pursuits. 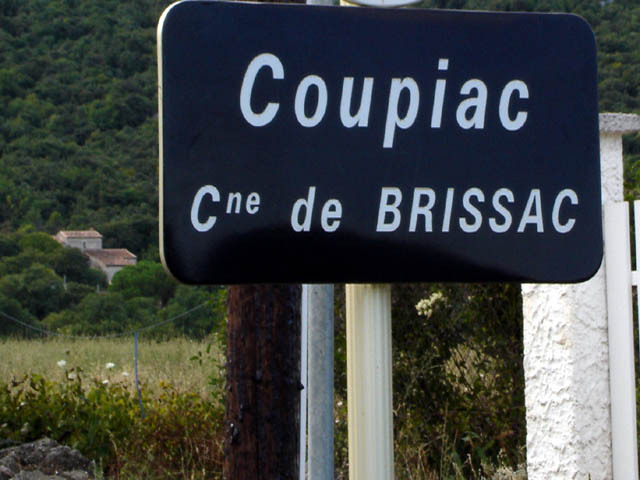 They were acknowledged to be the best agriculturists, winegrowers, merchants, artisans and manufacturers in France. 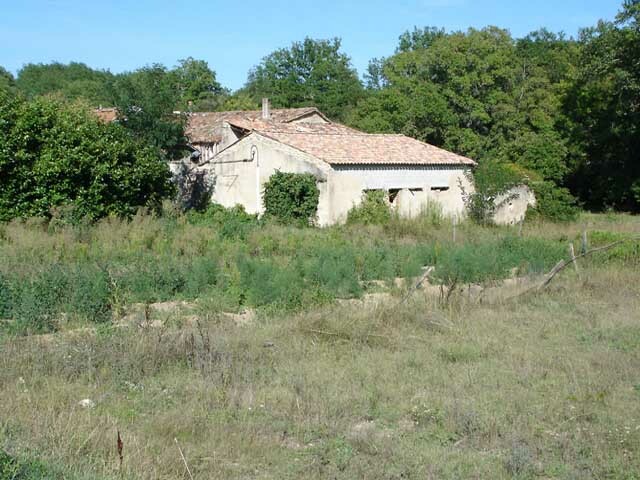 In the south around Languedoc, by diligence, skill and labour they subdued the stubborn soil, with the cantons and valleys inhabited by the Protestants celebrated for their richness in vegetation as the best cultivated and most productive. 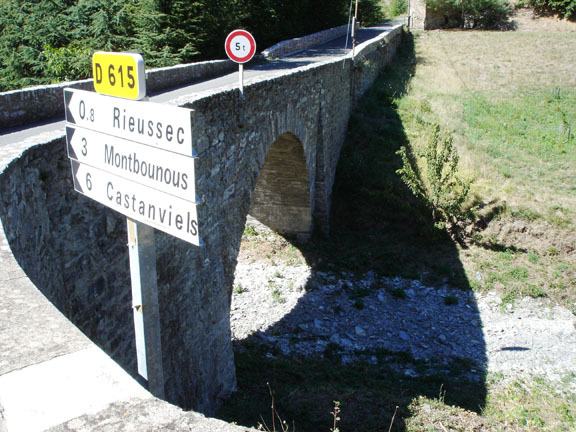 There are several small villages and houses around the Languedoc Region bearing the name Rieussec, all are beside dry creeks. 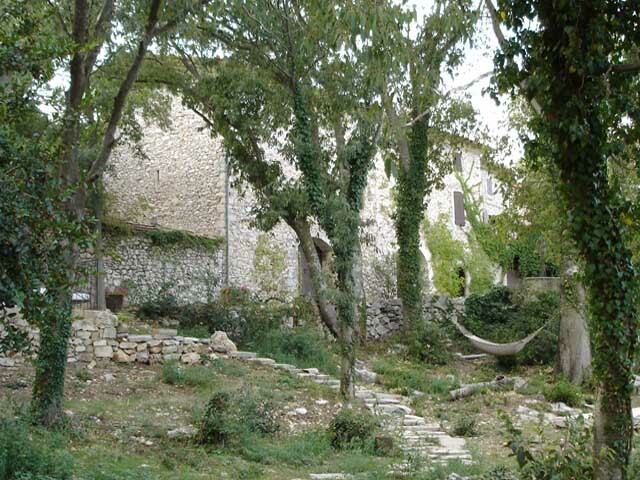 Between Vagnas and Salavas is an old Rieusset house built beside the Roman Road. 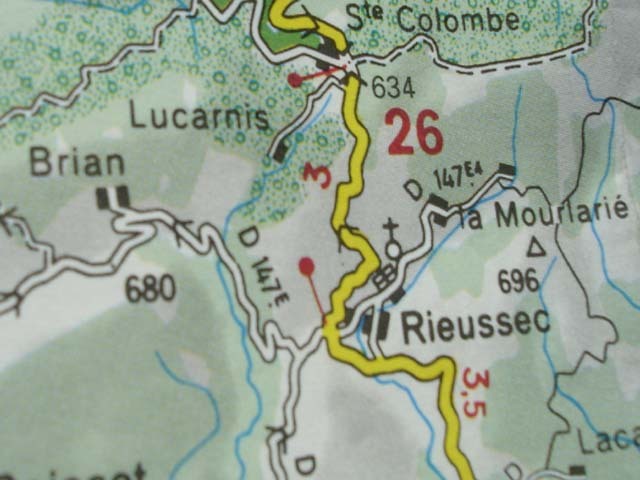 At dawn one January morning in 1703 Jean Cavalier with 800 Protestant Camisards fought a pitched battle with 700 Catholic Regional Militia under the Baron de Lagorce at the Rieusset location. The Camisards won the day, but soon after were wiped out by a 2000 strong Catholic army brought by General Jullien from nearby Barjac. 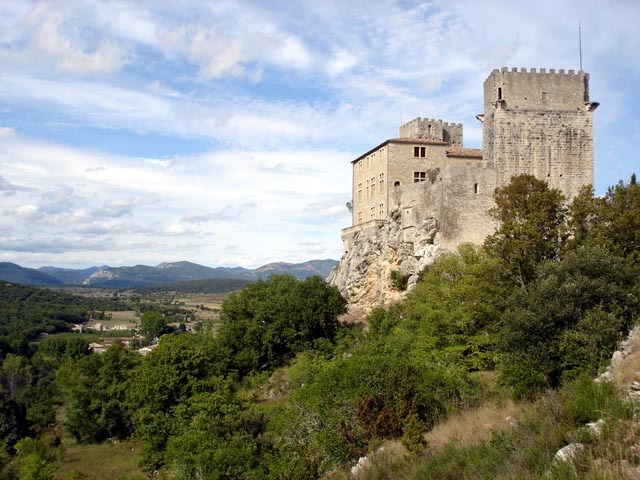 A large number of Rieussets still live in the Languedoc-Roussillon Region, some in Brissac and others spread from Nimes to Narbonne. However, I believe my ancestors fled in the 17th century from France to Ireland. Following the English Revolution of 1688 and three years of civil war in Ireland, the Irish Parliament granted naturalization to such Protestant refugees as should settle in Ireland. 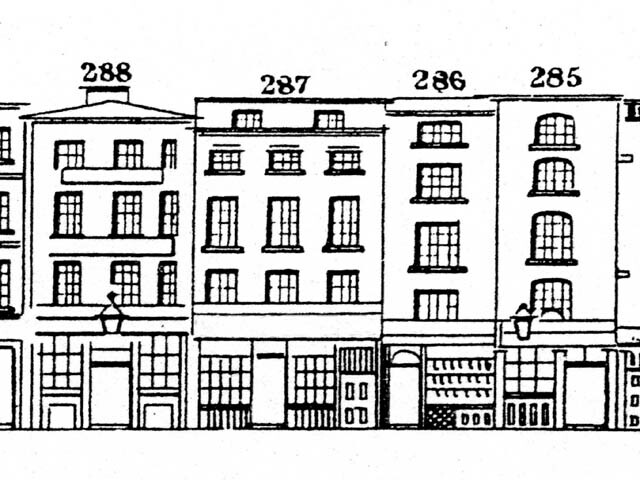 The records detail a small number of Rieusset families in Dublin. 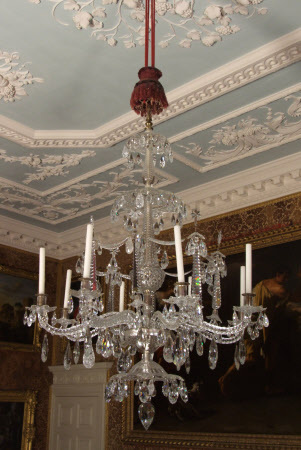 Settling later in London, my ancestors became well known as Huguenot artisans and craftsmen. 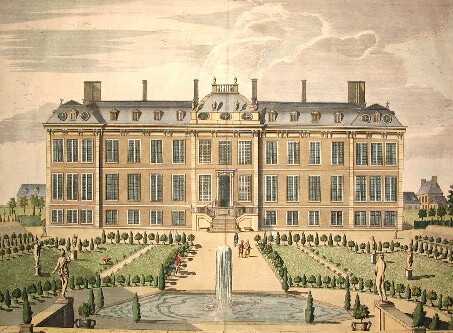 Peter Rieusset worked for Ralph, the 1st Duke of Montagu between 1697 and 1708 on his three residences, Firstly Montagu House in Great Russell Street in the Bloomsbury district of London, which later became the first home of the British Museum. 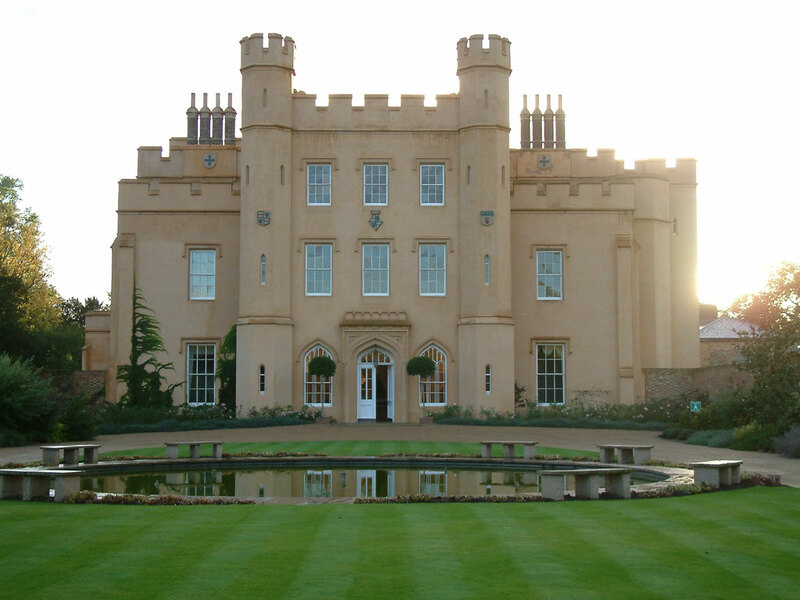 Then Peter worked at Ditton Park, Datchet in Buckinghamshire and for several years at Boughton House, near Geddington, 3 miles north of Kettering in Northamptonshire. In January 2017 I attended a Huguenot Society talk in Sydney by Richard Walter John Montagu Douglas Scott, 10th Duke of Buccleuch and 12th Duke of Queensberry KBE DL FSA FRSE. Richard is a direct descendant of Ralph Montagu and thus by descent of Mary, Queen of Scots. 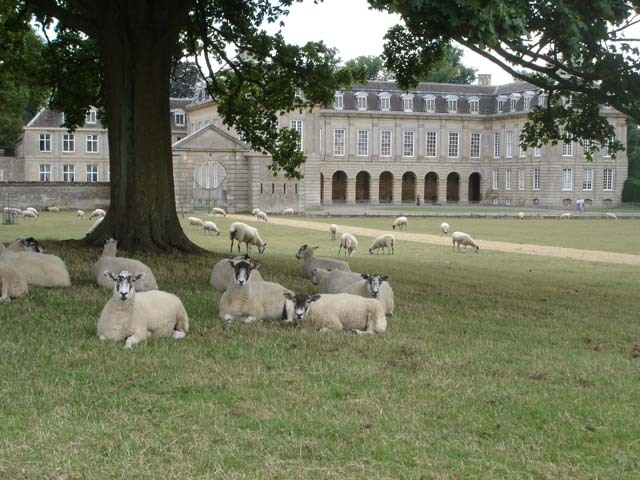 He is the current owner of Boughton House. Richard eloquently spoke about the influences of the Huguenot artisans, frequently mentioning Peter Rieusset and acknowledging me in the audience as being a descendant of a great Huguenot artisan in the construction of Boughton House. 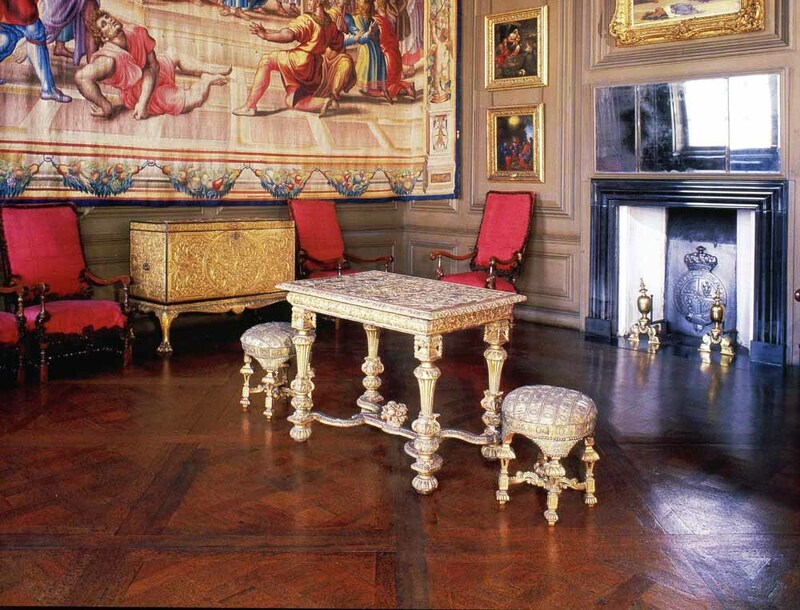 The use of the ‘Parquet de Versailles’ flooring in many of the State rooms at Boughton house was quite new to England. 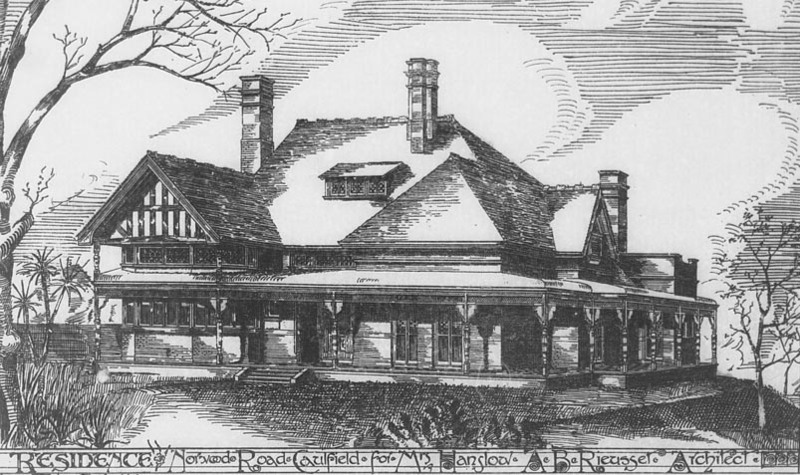 In addition to supplying and laying the parquet floors, Peter Rieusset supplied countless other joinery items from garden rakes, chests, desks to a billiard table. 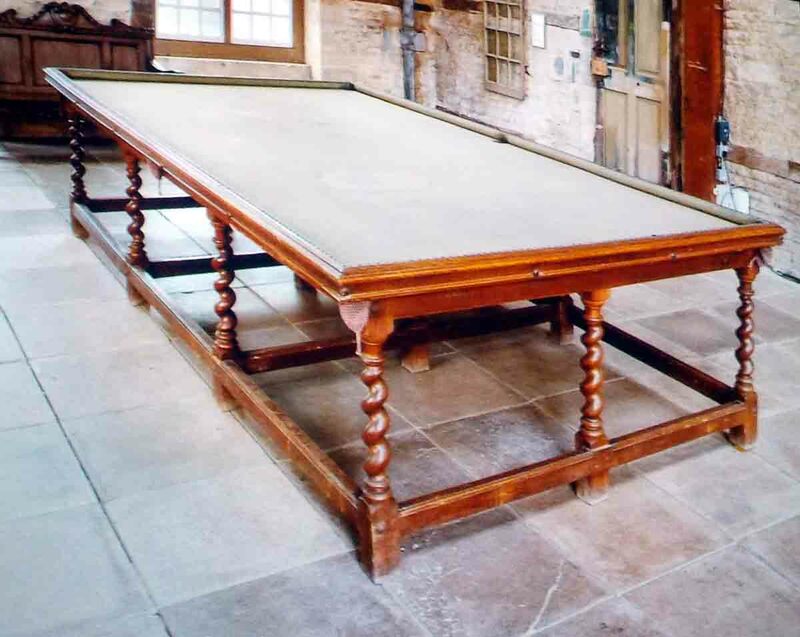 His huge 300 year old billiard table at Boughton House has been restored to full working order. Peter Rieusset Junior married Maria Teresia Haedy in London in 1782. Maria was the daughter of Christopher and Anna Maria Haedy. 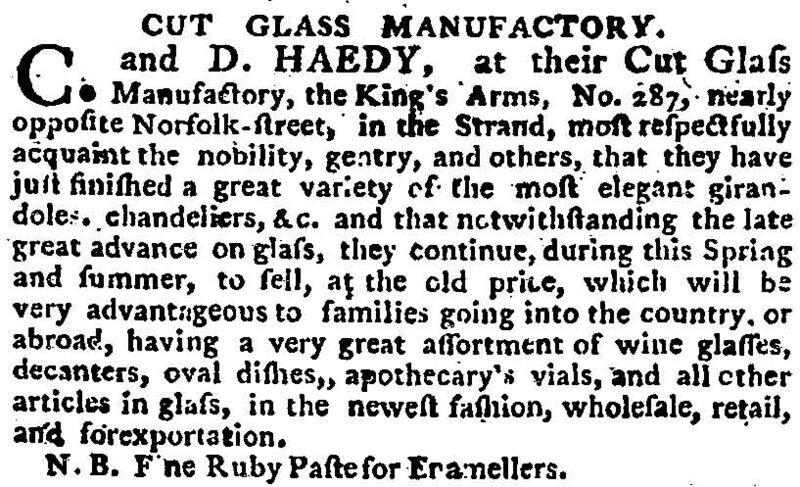 Christopher ran a Glass manufacturing business at 287 the Strand (now the site of Australia House) and was quoted as claiming "He was the German who was the first that brought the art of cutting and engraving glass from Germany". He probably came from Bohemia (Steinschaenau) present day Kamenicky Senov, Czech Republic. In April 1854, my Great-grandfather Augustine Benedict Rieusset was born in the home of his father's cousins, Elizabeth, Annie and Louisa Haedy. 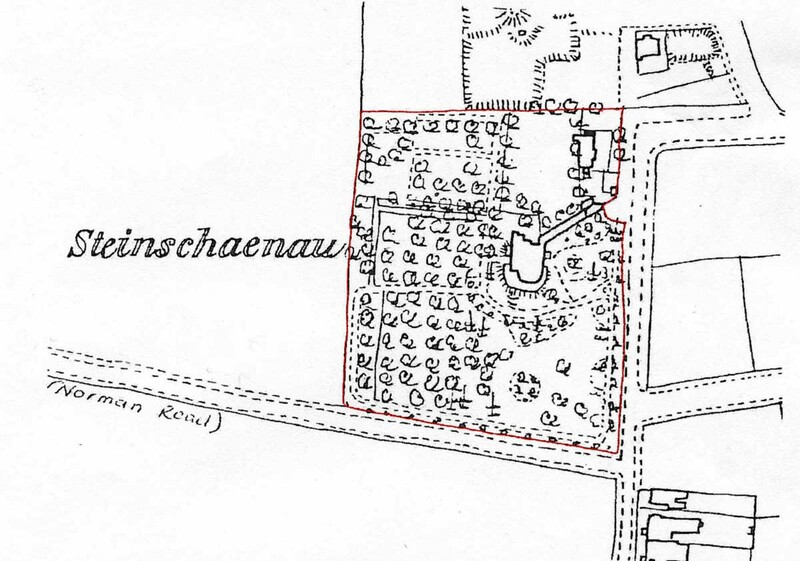 The large 2 acre property, aptly named Steinschaenau at Southwood near Ramsgate, ran half the length of Queen Bertha Road and bordered Norman Road. The spinster Haedy sisters were daughters of Christopher Haedy Junior, lawyer and steward to the seventh Duke of Bedford. They were staunch Catholics and attended St Augustine’s Church, designed by Edward Welby Pugin and run by Benedictine monks. Hence it comes as no surprise that my great-grandfather was christened Augustine Benedict. He later reported that he spent his first17 years living in Ramsgate (with the Haedy Sisters) and studying at St Augustine's College and Monastery from 1862 until 1870. He naturally studied Augustus Welby and Edward Welby Pugin's history and architecture, considering St Augustine's Church as “The best specimen of the Gothic Revival in England because of the purity of its style". He later moved to London to study architecture. Typically, in that period, the route into the profession was via an articled apprenticeship with an established architect, possibly supplemented with evening classes at the Architectural Association. He was elected a member of the Architectural Association in January 1875 and moved to live in Bolton, not far from Liverpool. Augustine Benedict's older sister Mary Ann Rieusset married James Downey in St Augustine's Church in 1870 and eight years later (September 1878) Augustine Benedict married James Downey's sister Jane in Pugin’s Our Lady of Immaculate Conception Church in Liverpool. After working in Liverpool as an architect Augustine Benedict sailed with his wife, Jane and two sons, Christopher and Benedict, to Australia in 1883, settling first in Melbourne where he was later elected as the President of the Victorian Architectural and Engineering Association. 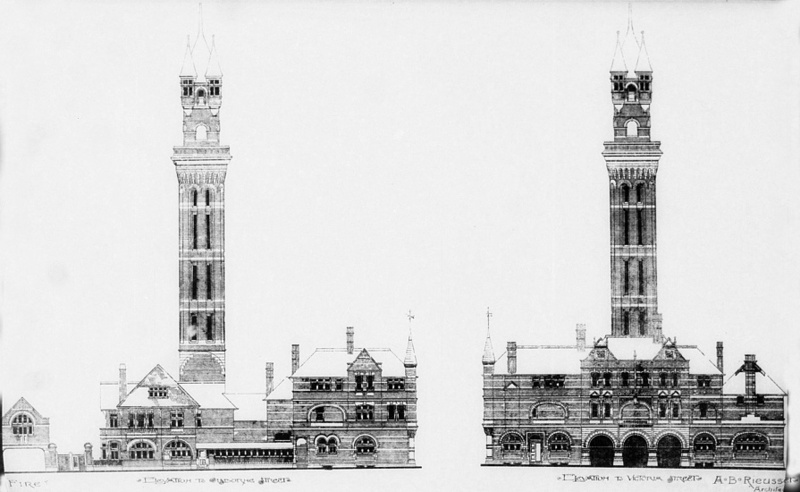 He designed several fine villas and houses as well as a proposed Stock Exchange building and his entry entitled ‘Fire’ was originally considered the winner of a competition, but later rejected, for the new Melbourne Fire Brigade Headquarters. 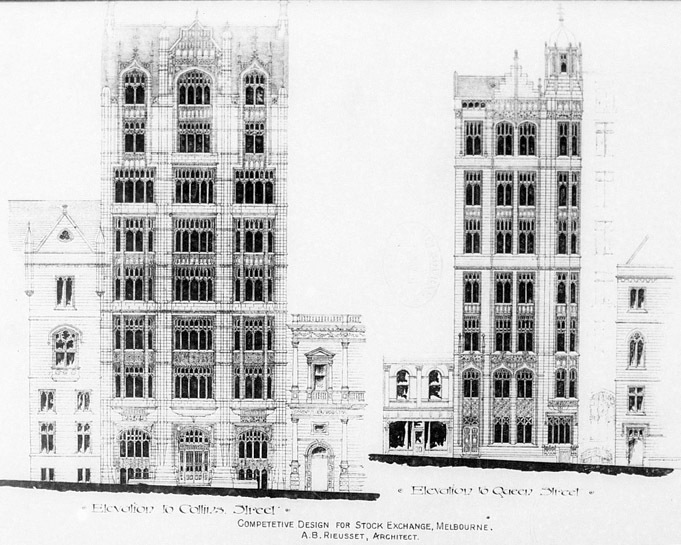 In 1895, due to the depression, he relocated with his enlarged family to Perth, Western Australia, where after a short period with the Public Works Department he set up his own private Architect business. 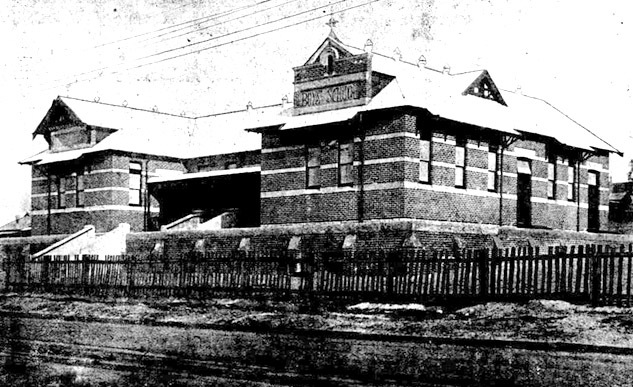 He designed many fine public buildings including the 1902 King’s Hall in Rokeby Road, Subiaco. The hall became the social centre of the area as a venue for concerts, balls and important events including the reception that marked the end of World War 1. 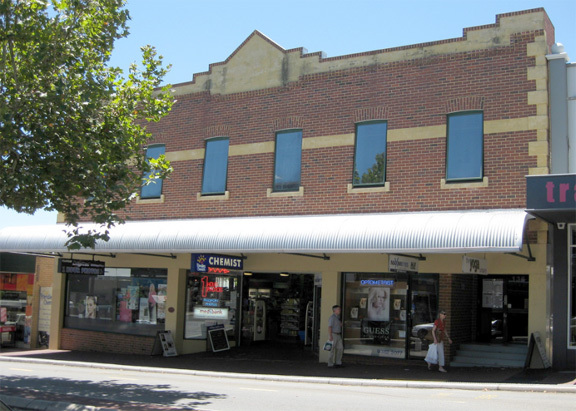 It later became a clothing store and now houses a small shopping centre. 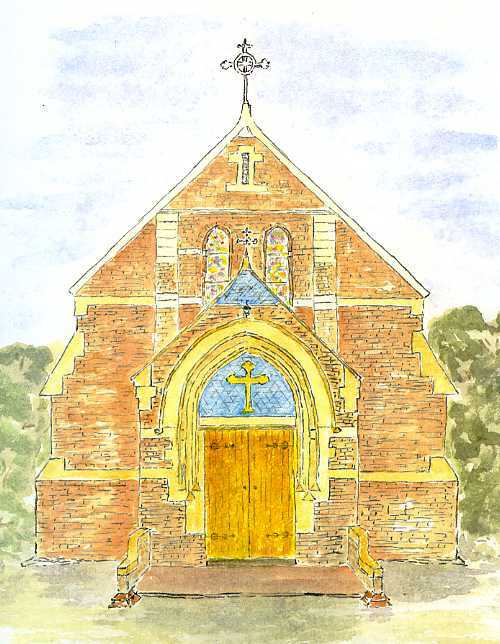 He presently specialized in designing both Catholic and Anglican Churches as well as the Perth St. Patrick's Boys School, which was later included into the Royal Perth Hospital. 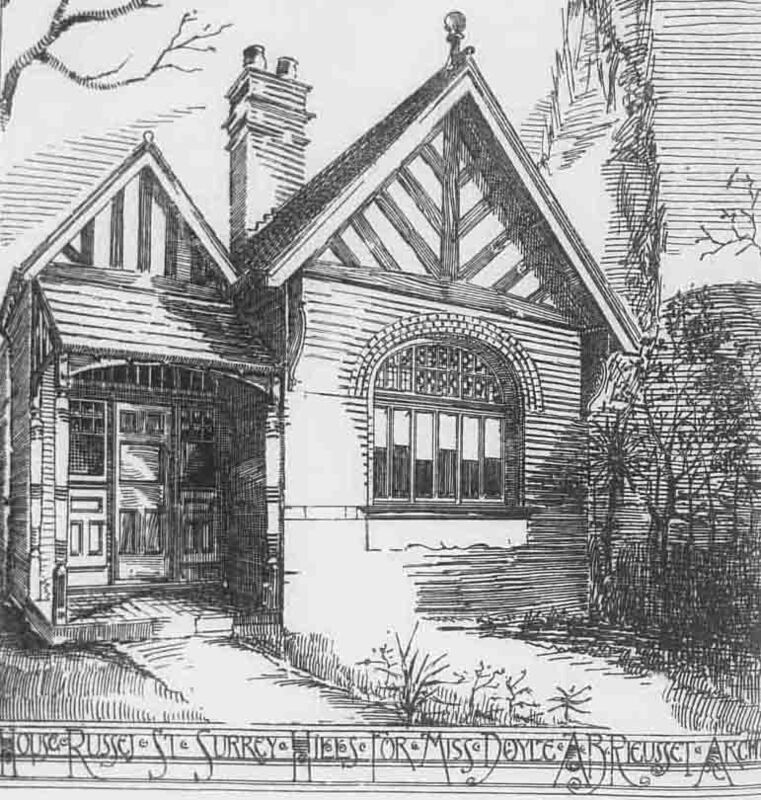 In Subiaco there are several fine houses of similar design to his Caulfield Villa. 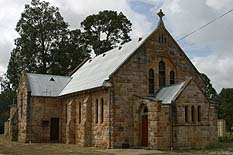 St. Anne's Catholic Church, Hehir Street, Belmont, W. A. 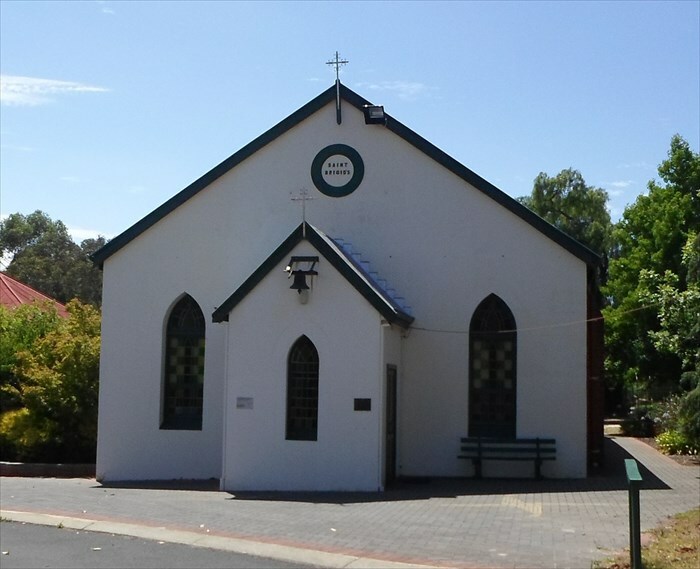 All Saints Anglican Church, Donnybrook, W. A. St Bridgits Catholic Church, Bridgetown W.A. Daniel Hehir, a building contractor and close friend of Augustine Benedict Rieusset, had also relocated to Perth on the same ship in 1895. He was accompanied by his wife Anne and his nephew Edward and niece Elizabeth Hehir. Daniel bread horses and later operated the Crystal Palace Skating Rink. He owned a large property in Belmont on the southern side of the Swan River. St Anne's Church in Hehir Street, Belmont designed by Augustine Benedict Rieusset was quite possible named after Daniel Hehir's wife Anne. Augustine Benedict’s son Ben Rieusset and Elizabeth Hehir became close friends and married in Perth in 1906. My father Benedict Daniel Francis Rieusset was born in 1908 in Subiaco, W.A. Although named after his father and Daniel Hehir, he was always known as Frank Rieusset to save confusion. In his early 1920's he moved to Melbourne to work in the newspaper industry with his father. Dad became the Melbourne representative for the Hobart Mercury and eventually in 1954 moved with us, his family, to Hobart to become the Advertising Manager with The Mercury newspaper. I continue to live in Hobart and have had a wide variety of employment and research interests.